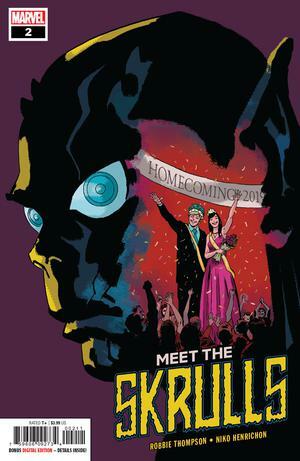 After a very strong 2018, SelfMadeHero’s publishing slate for this year is proving to be just as exciting a prospect with the anticipation surrounding their Spring releases proving to be well founded so far. 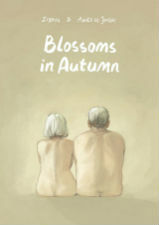 Their latest book Blossoms in Autumn is a raw, honest, poignant and quite beautiful meditation on love and ageing from the collaborative team of Zidrou and Aimée de Jongh (The Return of the Honey Buzzard). It’s a tale of two existences coming together later in life as retired widower Ulysses and former model and cheesemaker Mediterranea meet by chance and find their worlds slowly and inextricably intertwining. Gentle but uncompromising, Blossoms in Autumn is a standout graphic novel this month and one that we’ll be reviewing in full at Broken Frontier very soon. 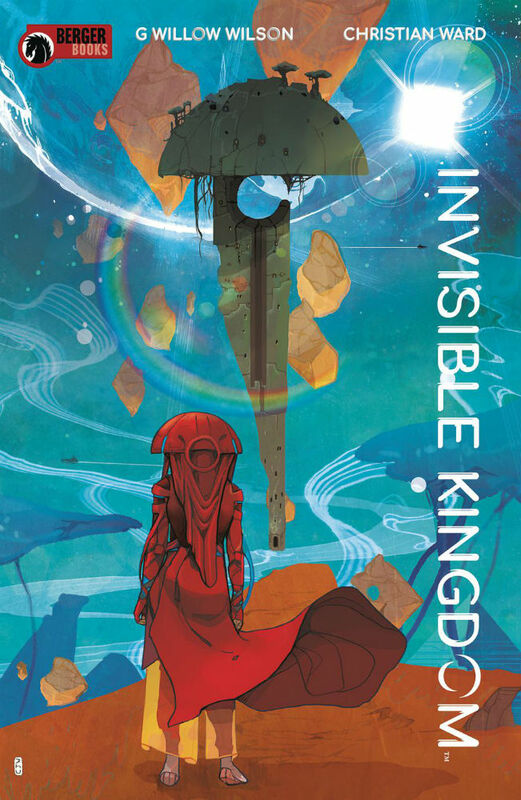 In what looks to be an epic science fiction saga in the making Invisible Kingdom follows the converging lives of two women in a faraway galaxy. A space pilot and a younger religious acolyte find themselves on the run after discovering the frightening truth behind a conspiracy involving the religious establishment and the giant corporation that controls society. Writer G. Willow Wilson and artist Christian Ward (whose deserved rise to the big leagues over the last few years has been a joy to behold for all of us who know him from the London comics circuit) are a creative duo whose storytelling strengths perfectly complement each other. If Blossoms in Autumn is your top graphic novel pick this week then Invisible Kingdom is your serial comic of the week. And don’t forget Christian will be signing copies at Gosh! in London this Saturday. The aftermath of the Badge of Champions competition is here, and the Black Badges will finally uncover secrets generations old. Throughout the series, writer Matt Kindt has given us bits of team members’ home lives and how they were recruited—except for Cliff. Has Kindt saved the best for last? Probably. Cliff is the most reserved and enigmatic of the Badges, and his story may drop a few emotional bombshells. 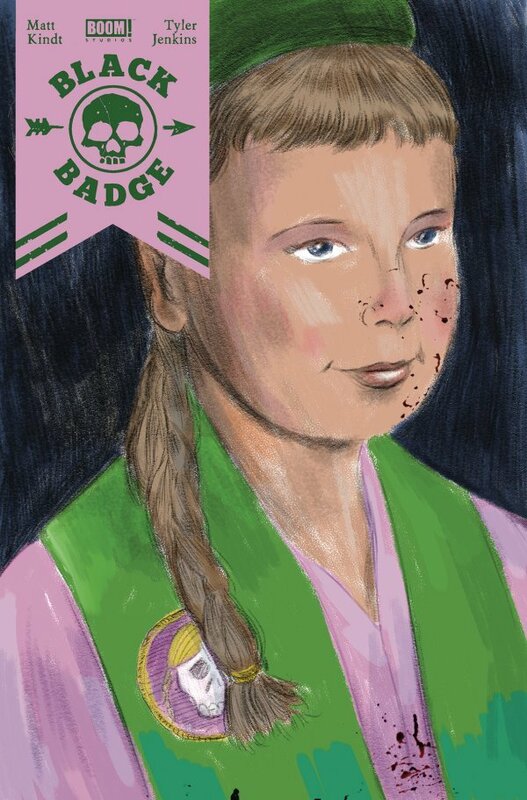 Whether you came to Black Badge for Kindt’s tale of a teenaged espionage team or for Tyler Jenkins’ expressive art highlighted by Hilary Jenkins’ moody colors, the book is a solid adventure/mystery that questions authority and the reasons we choose to obey. Or not. Expecting the unexpected is the norm with this title, and like good scouts, readers should be prepared for anything. Robbie Thompson’s dark thriller has a moody amoral feel to it while Niko Henrichon’s visuals provide the necessary highly-charged atmosphere. With no big name super-heroes in the title of the book it may have flown under the radars of many readers. But if you were a fan of King and Walta’s The Vision a couple of years back then this is a comic that will have a definite appeal. You can be pretty much assured that any book from Rebellion’s Treasury of British Comics reprint line will make this weekly round-up list and the latest collection from IPC’s 1970s girls comics line is no exception. 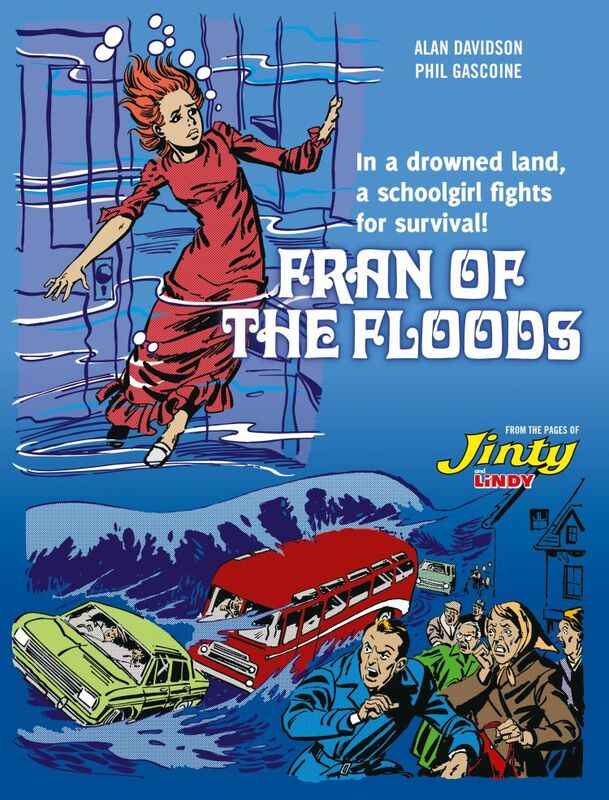 This remarkably prescient piece of socially aware storytelling for the Seventies takes us to a UK where climate change has led to melting icecaps and a flooded Britain. 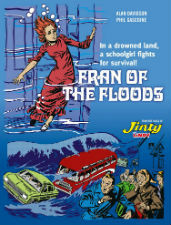 Like many of the serial comics of the time it follows its titular heroine Fran Scott in a procession of episodic adventures as she makes her way to Scotland to find her sister and encounters societal breakdown, aggressive wildlife, disease and even someone claiming to be the King of Glasgow. A fitting story to be compiled in 2019 and one that seems all the more relevant after news coverage in the UK over the last few weeks. Alan Davidson and Phil Gascoine’s strip will no doubt find a whole new audience of readers this week. There are few characters in the Marvel Universe whose continuities have been marred as much by the most dubious of retcon decisions as poor Peter Parker’s. And yet the character remains the beating heart of the MU, embodying like no other the Marvel hard luck heroism that so redefined the genre in the Silver Age. Given its very intriguing premise, readers who still like an occasional web-slinging fix without the encumbrance of the hero’s confusing back story will be looking to the first issue of this alternate history miniseries this week. Beginning with the events of Amazing Fantasy #15 in 1962 it follows the webspinner’s life as if it progressed in real time from that point. 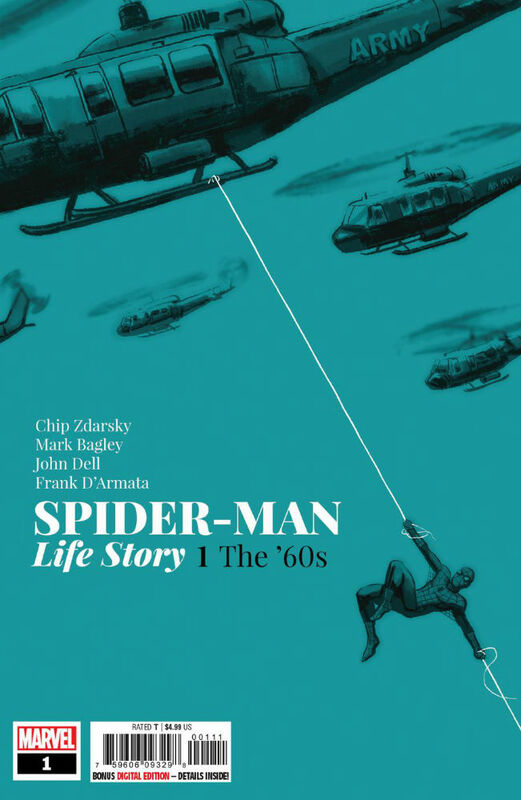 Reliable hands Chip Zdarsky and Mark Bagley (surely one of the most under-rated visual storytellers in Spider-history) take us back to Peter’s early days and the social issues of the era in this over-sized debut issue.